She was the first child—Mom and Dad practiced on her! She was the first to get her driver’s license—and then had to take our brother and me places! She was the first to have a job—and would always take us shopping! She was the first to date—which paved the way for the rest of us! She is the first to be there when you need her. She is the first to share the good and the bad. She is the first to lend a shoulder to cry on. She is the first to laugh until it hurts when something funny happens. I often tease her about being the older sister (and she is), but I am so glad that she is my older sister. So, happy birthday to one of the most talented, giving, fun, and greatest big sisters! May you have many more years to be older than me! Love you! 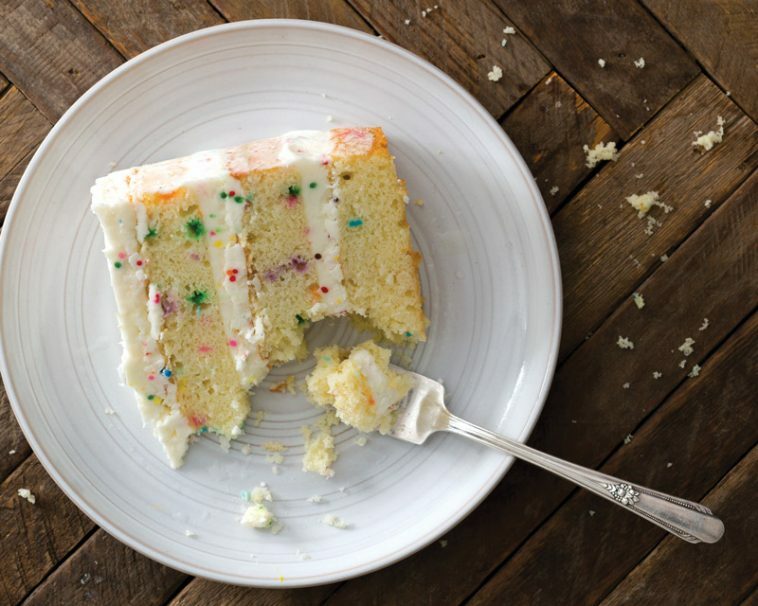 In honor of the birthday festivities, let me share Bake from Scratch’s Confetti Cake recipe with you! 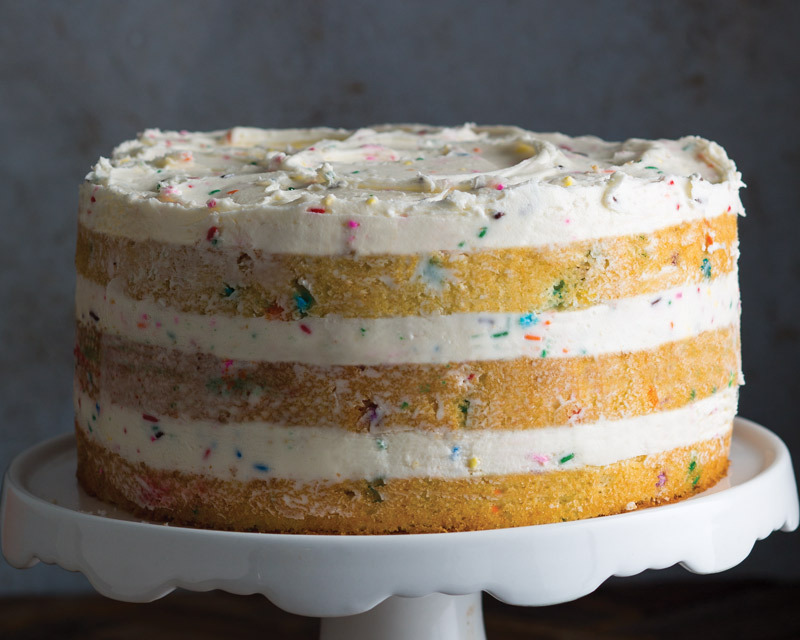 It’s the most sprinkle-happy party-perfect cake you can think of! Phyllis’ grandkids love all kinds of funfetti cake! Preheat oven to 350°. Spray 3 (9-inch) round cake pans with baking spray with flour. Line bottom of pans with parchment paper, and spray pans again. In a large bowl, beat butter and sugar with a mixer at medium speed until fluffy, 3 to 4 minutes, stopping to scrape sides of bowl. Add egg yolks, one at a time, beating well after each addition. In a medium bowl, stir together flour, baking soda, and salt. Gradually add flour mixture to butter mixture alternately with buttermilk, beginning and ending with flour mixture, beating just until combined after each addition. Stir in vanilla and sprinkles. In another medium bowl, beat egg whites with a mixer at high speed until stiff peaks form. Gently fold egg whites into batter, one-third at a time. Divide batter among prepared pans. Bake until a wooden pick inserted in center comes out clean, about 20 minutes. Let cool in pans for 10 minutes. Remove from pans, and let cool completely on wire racks. Spread Sweet Cream Frosting between layers and on top of cake. Very lightly frost sides of cake. In a large bowl, beat cream cheese and butter with a mixer at medium speed until smooth. Reduce mixer speed to low; gradually add confectioners’ sugar, sour cream, sprinkles, and vanilla. Beat until smooth. Note: Do not use nonpareil sprinkles. The colors will bleed. Happy Belated Birthday to you, Phyllis. You deserve every great wish that you receive. You are ingenious, talented, generous, happy, successful and yet so very humble. I share my heart with all of the things you love as well. Of course, I have been reading Victoria since the very first issue, and actually still have them all packed away, much to my husband’s chagrin. May you have many more birthdays and just keep on keeping on. 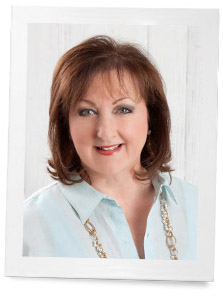 Your blog brings sunshine to my days, as do all of your glorious recipes that you so lovingly share. How wonderful that you have a sibling who loves you so very much! Thanks for the great recipes! Belated happy birthday! Happy belated birthday! May the joy you have given others come back to you tenfold. God bless you! Thank you to all of you for the lovely birthday wishes. Janice is the baby in the family and I am the oldest. It is always uplifting to read your thoughts and comments each week. This week I am humbled by all of you and thank you for your sweet words. I’m an only child, so I don’t have any first hand knowledge of an older or younger sister, but if I had an older sister I’d want her to be just like you. Through your blog I’ve discovered how many interests and talents we share. I look forward to receiving each Victoria and Cottage Journal, especially those that come in fall and Christmas. Happy, happy birthday to a most wonderful lady. You are an inspiration and Christian witness to us all. Happy Birthday Phyllis. Thank you for bringing so much happiness to us through your beautiful magazines. I would never be without my favorites – Victoria (which I have every issue) and Southern Lady. We all feel as if we know you personally through this blog. I pray God will continue to bless you and bring many more beautiful ideas to your mind to share with all of us. I’m a tad confused! Is it Phyllis’ b’day or her older sisters? I’m thinking it is her sisters. Whichever, Happy Birthday! That would be correct…..I am the older sister, but I tell her she is!!! 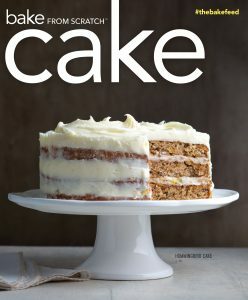 All white cake is my kind of cake. Have a wonderful BIRTHDAY. HAPPY BIRTHDAY PHYLLIS Have a joyous day and a blessed year. Happy Birthday, Phyllis! Eat lots of cake and have a beautiful celebration! Happy Birthday. this is the first day of the rest of your life! Blessings! Happy Birthday Phyllis. 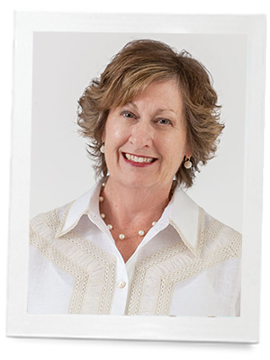 You have touched so many lives through your beautiful magazines, through your blog, and your testimonials on many subjects. Thank you for touching mine. You girls are so blessed to have each other. God’s greatest blessings to both of you. Happy, Happy Birthday to a special voice of kindness and thoughtfulness in our world — may God bless you richly today and every day!!! Happy birthday, Phyllis and many more!! An aside to little sister: I am the older sister to three little sisters. I hope they all feel the same way about me…I think they do. It’s big shoes to fill, but rewarding to do so. My favorite birthday “cake” is Mother’s chess pie. Sooo rich!! You ladies are truly blessed to have one another!! God’s Richest Blessings each day of your life, Phyllis. Happy Birthday Phyllis! Wishing you much good health, happiness and God’s blessings! Happy Birthday to one of the most amazing women I know!!!! We’ve never met but you are in my heart!!! Your wonderful magazines and books have touched and enriched me and my family’s lives in so many wonderful ways!!! My three daughters are also some of your biggest fans who scour the internet and estate sales for all your vintage magazines and books, which are truly exquisite treasures … and so are you!!! Happy, Happy Birthday Beautiful Lady!!! Love the sweetness shared about your older sister… I had a most wonderful older sister that I loved like you love Phyllis and this is her birth date too but she has been enjoying eating Angel Food Cake and dancing with the angels for the past 12 years. There are such great memories of our childhood and later years that bring me comfort and peace and I would not exchange those times for anything! Enjoy your, Phyllis, today! Happy Birthday to her, my favorite blog lady! Happy Birthday, Phyllis. I’m the oldest of 7 so understand perfectly your position. I hope my siblings are as gracious toward me. What a lovely tribute to your sweet sister…older or not!!! Love the cake and hope you get together and have fun sharing! Woo Hoo! Happy Birthday Phyllis! Love you! Eat lots of cake and celebrate!